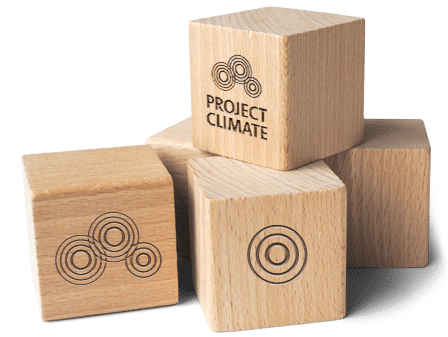 Since June 2016 DEKRA has been an audit partner for climate partnerships with PROJECT CLIMATE. In concrete terms, this means that for every new climate partnership from 2016 the independent expert organisation DEKRA Assurance Services GmbH audits the correct execution of the CO2 calculation and the purchase and cancellation of the CO2 certificates for the carbon offset. This will give the Climate Partners a further boost to the credibility of their commitment to sustainable mobility. If desired, all existing Climate Partners can also have their climate partnership audited retrospectively.